Chipper’s Lanes Horsetooth in Fort Collins offers some of the best sand volleyball courts in Colorado. 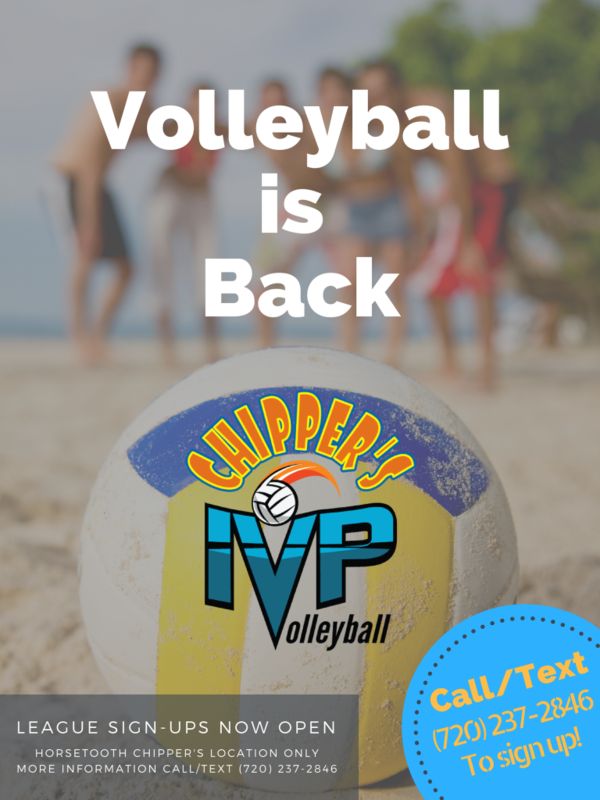 With some of the best sand, open play, incredibly competitive league play, and a beer garden; volleyball doesn’t get much better than Chipper’s. Info on leagues can be found in links below, but to sign up, please contact (720) 468-7556 via phone or text. 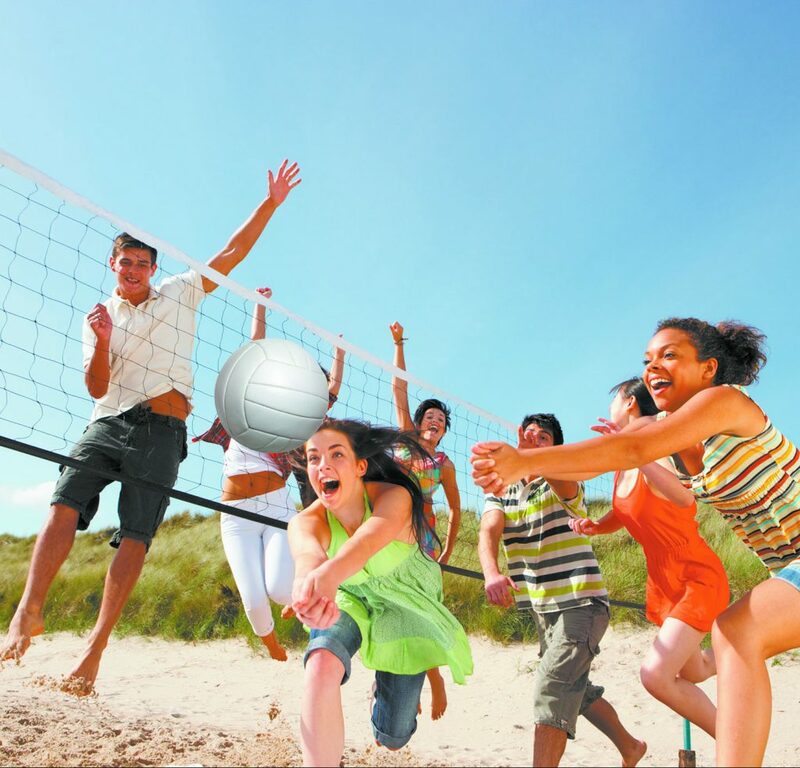 We also offer summer sand volleyball leagues!